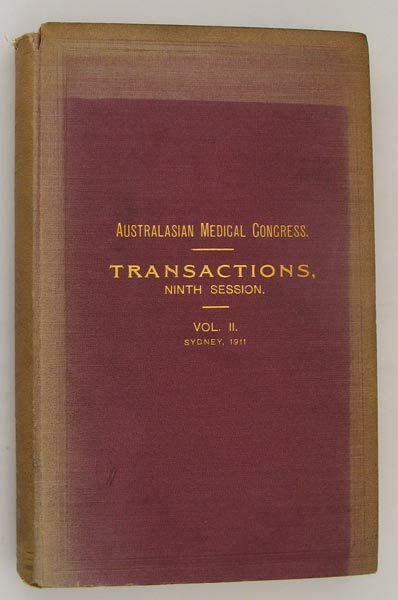 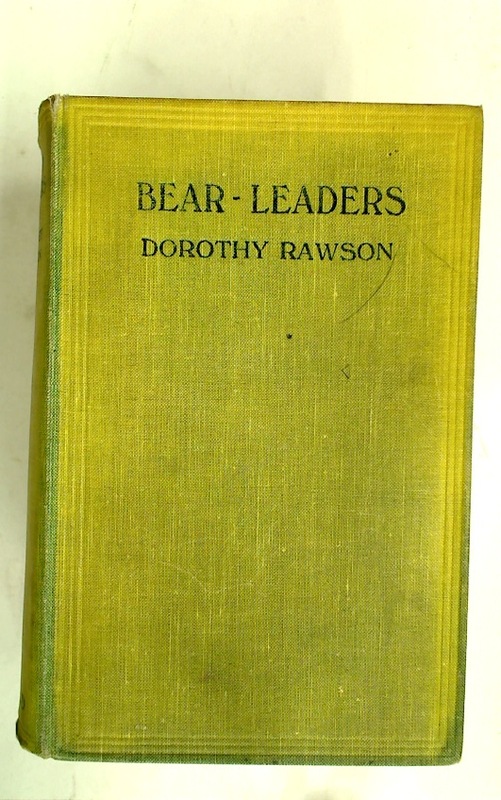 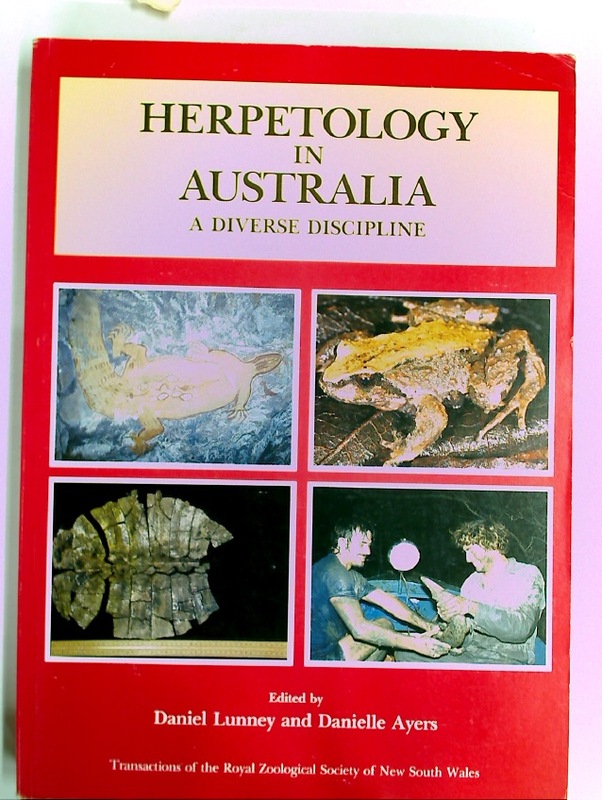 Publisher: Sydney: Royal Zoological Society of New South Wales 1993. 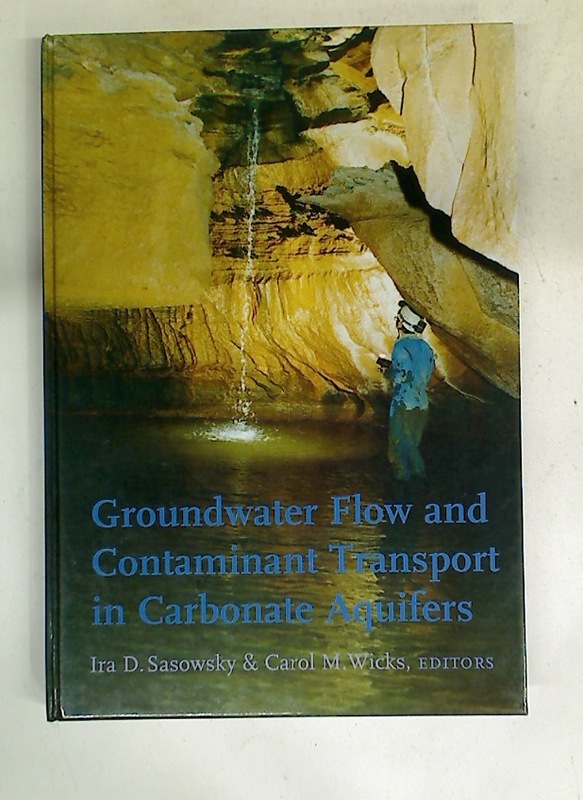 Groundwater Flow and Contaminant Transport in Carbonate Aquifers. 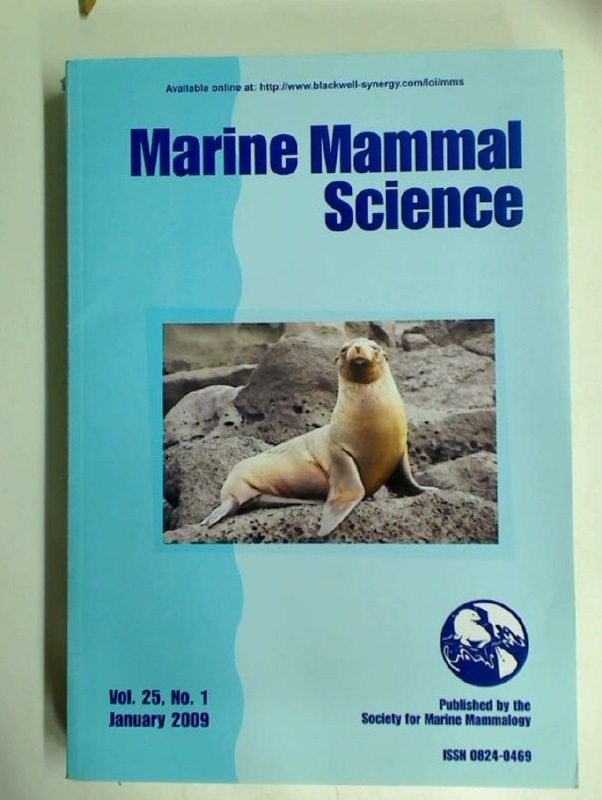 Marine Mammal Science. 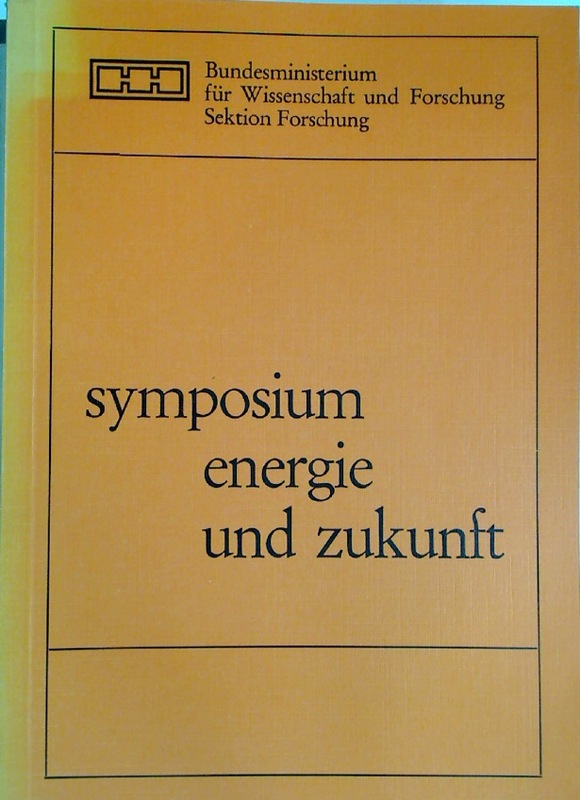 Volume 25, Number 1, January 2009. 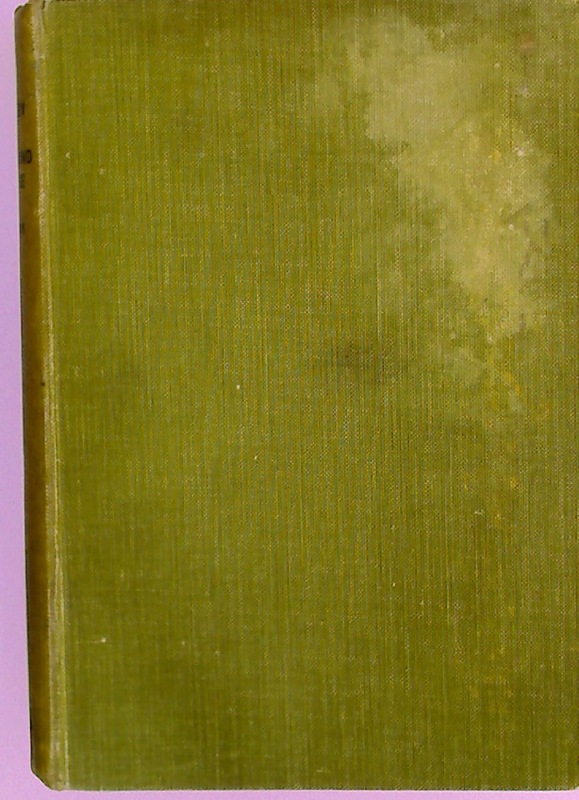 A Dictionary of the New Zealand Language.